Our advocacy app, AdvocateHub, (previously called Maven) is available for download on the Apple iTunes App Store for iOS devices and on the Google Play Store for Android devices. 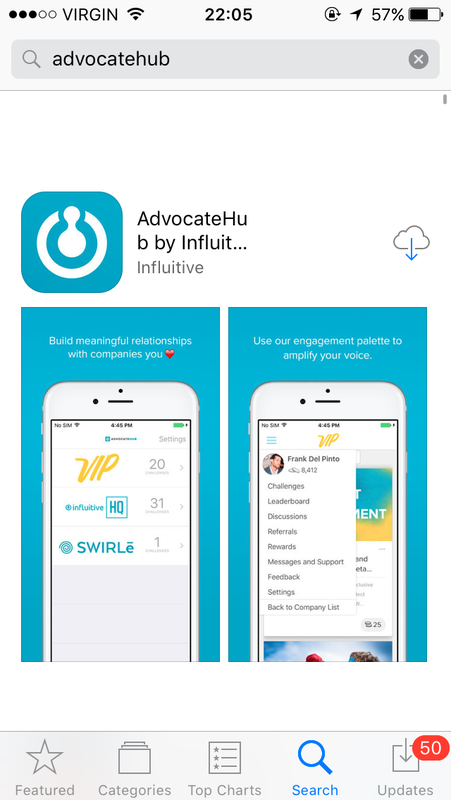 You can download AdvocateHub directly from your iPhone by opening the App store, searching for AdvocateHub and downloading the app directly from there. Once you've located the AdvocateHub application, you'll have a small button on the right hand side to download. Click on the download button to begin downloading the application to your iPhone. Note: The AdvocateHub App is not available on iPads, but the AdvocateHub is still accessible in a mobile browser. 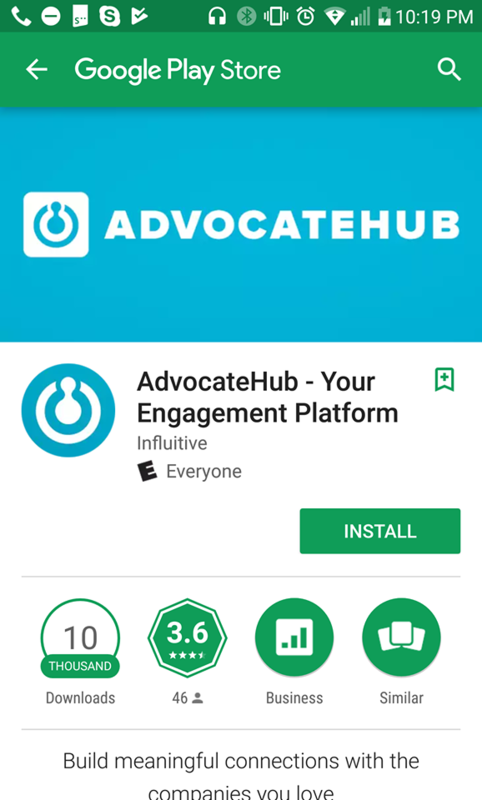 You can download AdvocateHub to your Android device by opening the Google Play Store and searching for AdvocateHub in the list of apps. Once you find the app, click on the icon to open and then on the Install button to get started. View our Frequently Asked Questions here by visiting the AdvocateHub App FAQ .